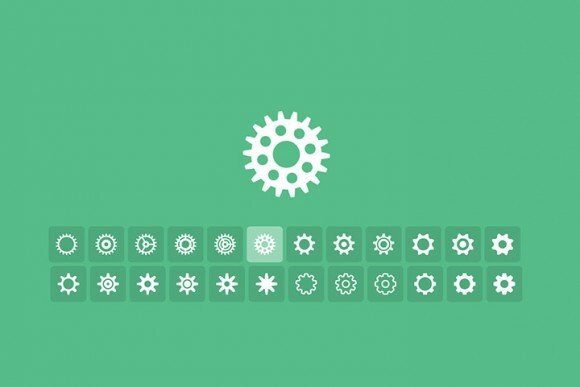 Last week I decided to occupy my spare time to reproduce a Tumblr-style cog loader with CSS and SVG icons based on an icon set designed by Jiri Silha. Hope you enjoy it! 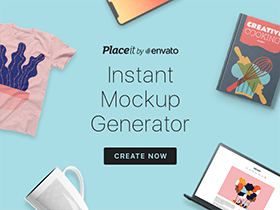 I am a graphic designer and blogger based in Italy. I am the co-founder of Opendept and founder of Sneakpeekit & Freebiesbug. Posted on August 14, 2014 August 27, 2014 in Code stuff, Miscellanea and tagged loader, exclusive, loading, featured. This post has been viewed 5732 times. A collection of 200 free vector icons designed and released by Henrik Østergaard, motion graphics designer from Sweden. A new set of fintech icons brought to you by Agente Studio consisting of 48 unique vector icons in two different version and provided in Ai file format. 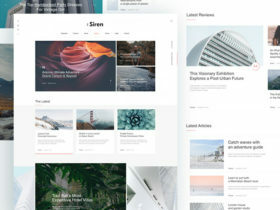 The Siren is a clean and modern one-page Sketch template ideal for getting started with a blog/magazine design concept.